Frank J. Hild, Partner - Martin|Hild, P.A. Mr. Hild represents clients in all phases of construction from contract preparation through ultimate dispute resolution, including litigation. He has actively participated in trials, administrative hearings and alternative dispute resolution proceedings throughout Florida and other states, as well as in the federal system. 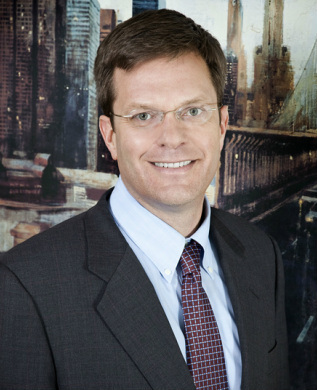 Mr. Hild’s understanding of both the construction industry and courtroom comes from a varied background such as being a project engineer in hospital construction and being a private criminal defense and commercial litigation attorney. 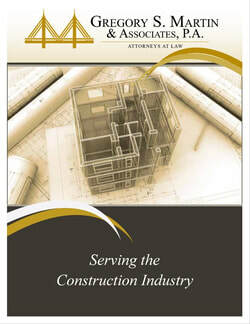 Mr. Hild is AV Rated by Martindale-Hubble and Board Certified in Construction Law by the Florida Bar.